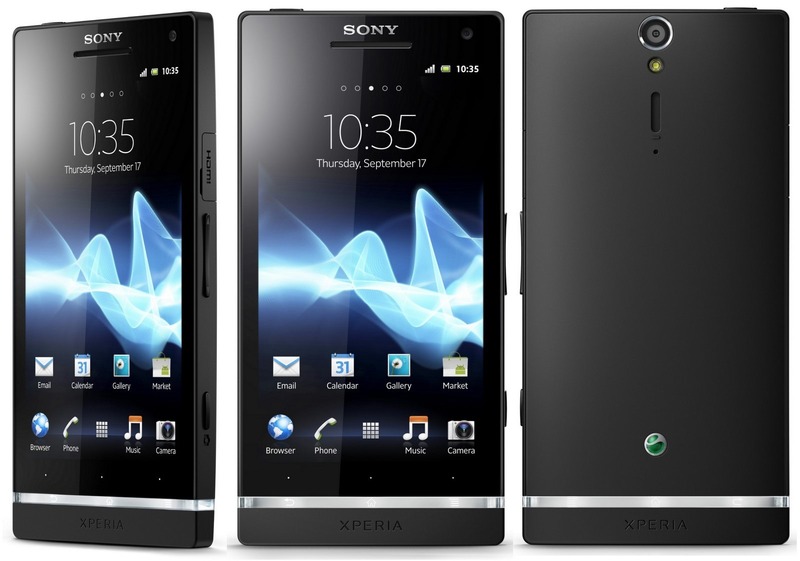 Sony announced today on it's official Sony Mobile Developer blog that the Xperia S "experimental AOSP support" project, first announced by JBQ back in August, is no more. It was an interesting idea, to be sure - a non-Nexus device that would be supported both with the help of members of the Google developer community, as well as AOSP maintainer JBQ, on the AOSP main branch. The project did see some success, too - Android was booting, and according to Sony, Wi-Fi and sensors were up and running. Unfortunately, because of proprietary software binaries that by definition could not be part of AOSP (which requires legitimate open source code only), it seemed unlikely audio and mobile network modem functionality could be achieved in that environment. So, Sony, and most likely Google, have decided the experiment with the Xperia S and AOSP has probably gone as far as it reasonable can, and further support in AOSP will be ended. You can now find the project on GitHub, here. Sony claims its goals are to open up some of the proprietary binaries as source code, but it's unclear on how they plan on accomplishing that - they'll obviously have to negotiate some sort of licensing arrangement with the chip manufacturers before publicly releasing that code. The Sony team's eventual goal is to get Android 4.2 working on the Xperia S, which can then be used a development platform for other devices. 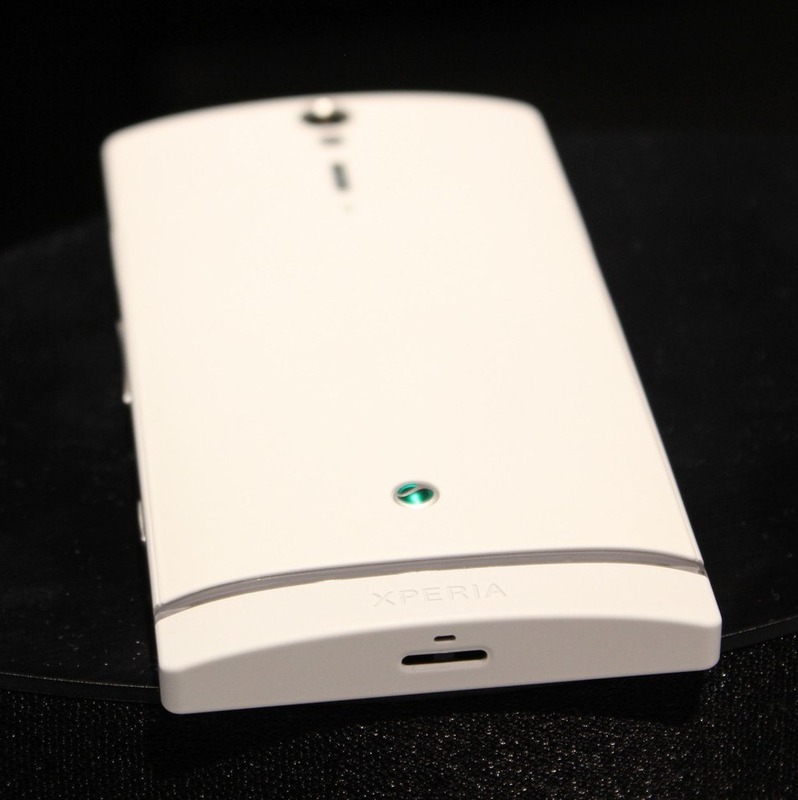 For more info, check out the full Sony blog post.